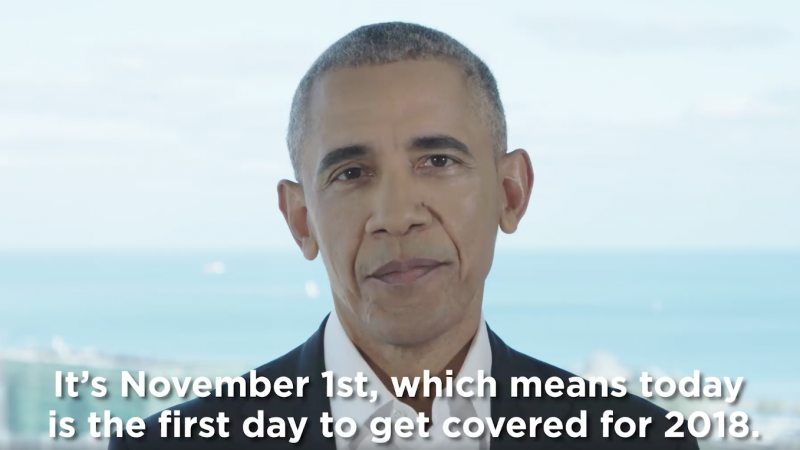 Former President Barack Obama weighed in on the midterm election conversation Monday, endorsing 260 candidates in federal and state races across the country. That brings the former president's list of endorsed candidates for November's midterms, all Democrats, to over 300, as he released a tranche of endorsements in August as well. 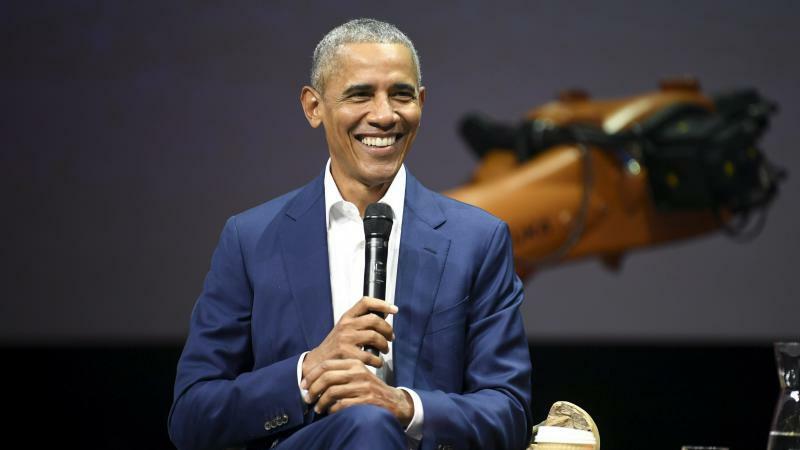 Former President Barack Obama weighed in on behalf of 81 candidates for federal and state offices on Wednesday, his first major batch of endorsements for the 2018 midterm elections. 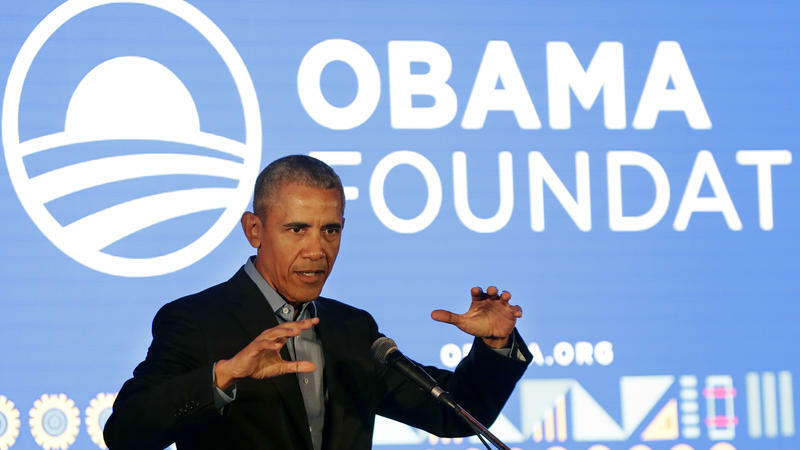 "I'm proud to endorse such a wide and impressive array of Democratic candidates – leaders as diverse, patriotic, and big-hearted as the America they're running to represent," Obama said in a statement. 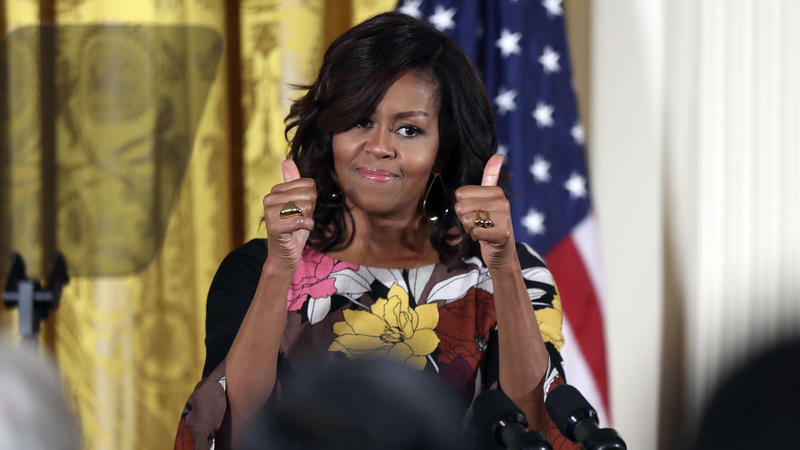 Former President Barack Obama and former first lady Michelle Obama have signed a multiyear deal to form their own production company and provide content to Netflix. 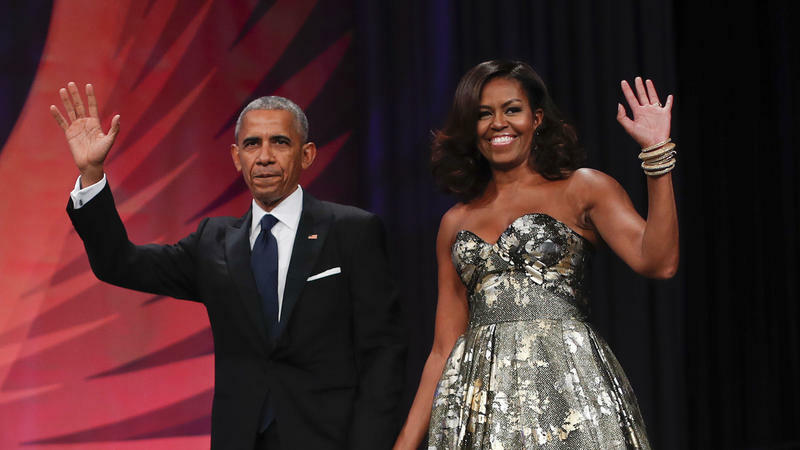 Netflix said in a statement that the Obamas would "produce a diverse mix of content – including docu-series, documentaries and features" under their imprint, Higher Ground Productions. The former president's message after the violence in Charlottesville, Va., was brief, but it hit the right note for many. 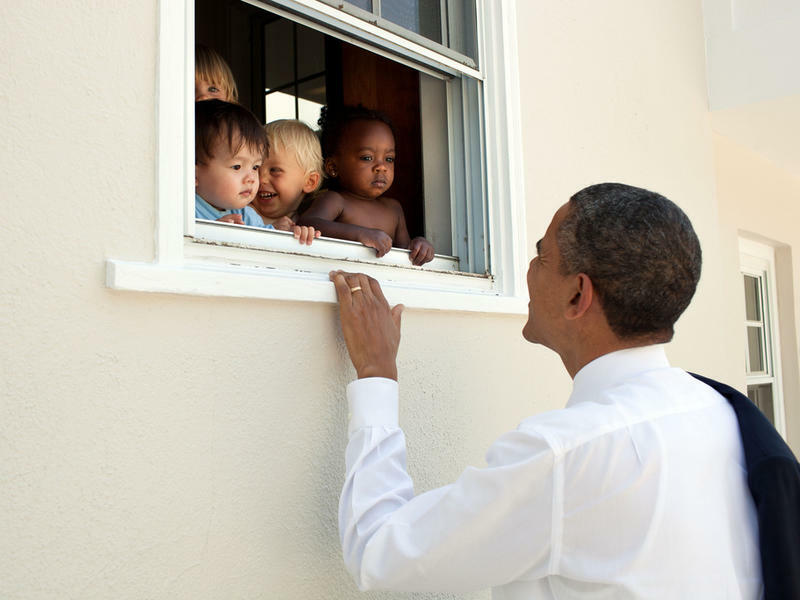 "No one is born hating another person because of the color of his skin or his background or his religion ... ," Barack Obama tweeted, accompanied by a photo of himself, jacket slung over his shoulder, smiling at four young children gathered at a windowsill. 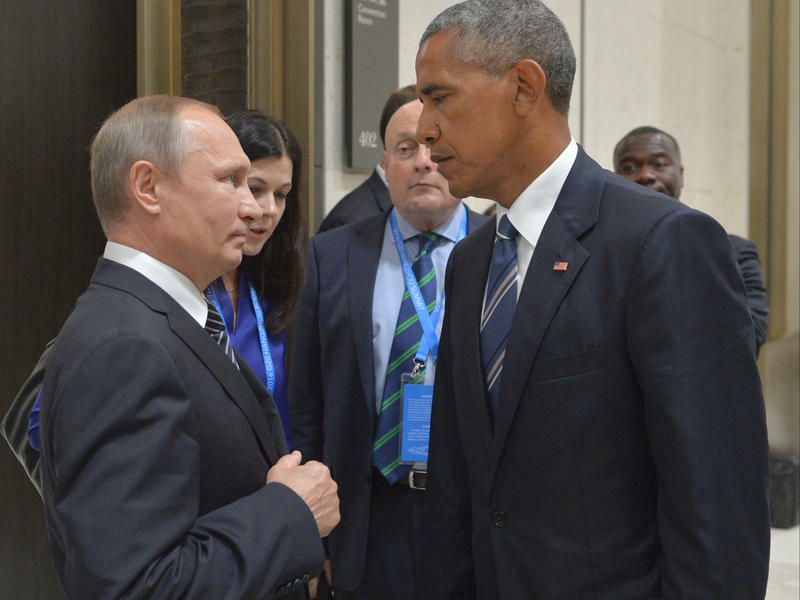 President Trump took to Twitter to question his predecessor's judgment and actions — at the end of a week characterized by a steady drumbeat of questions about how and when the Obama administration chose to respond to Russian interference in the 2016 election. "Why no action?," the president asked in the first of two tweets Saturday evening that suggested the Obama administration didn't do enough — and soon enough — to stop Russia last year. 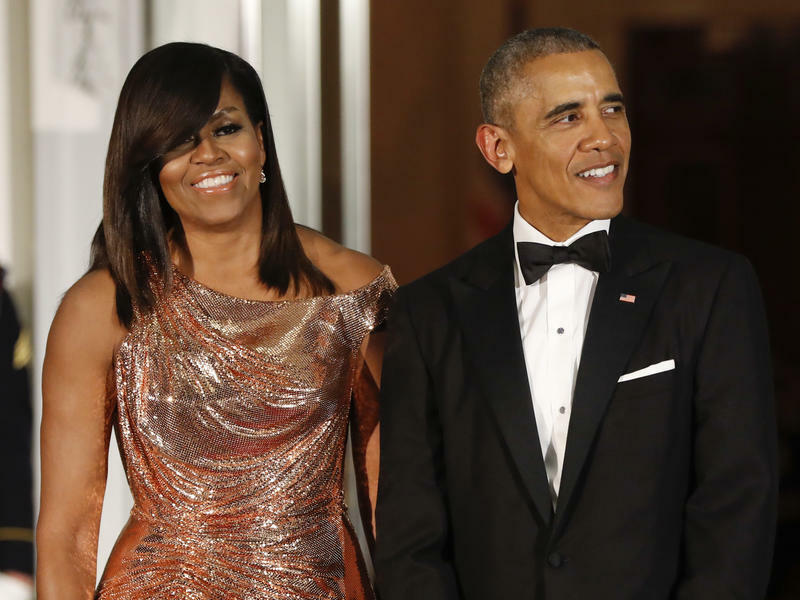 The design for the Obama Presidential Center was unveiled Wednesday at an event attended by former President Obama and Michelle Obama. 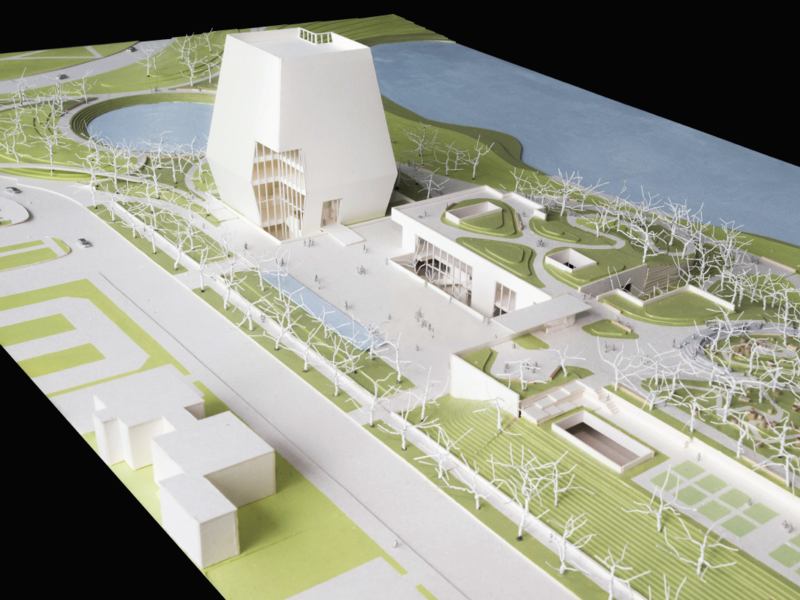 The Center, slated to be completed in 2021, will be located in the Jackson Park neighborhood of Chicago's South side and it will include three buildings — a museum, forum and library that surround a public plaza. When you win an election, opposition can seem kind of, well, manufactured. 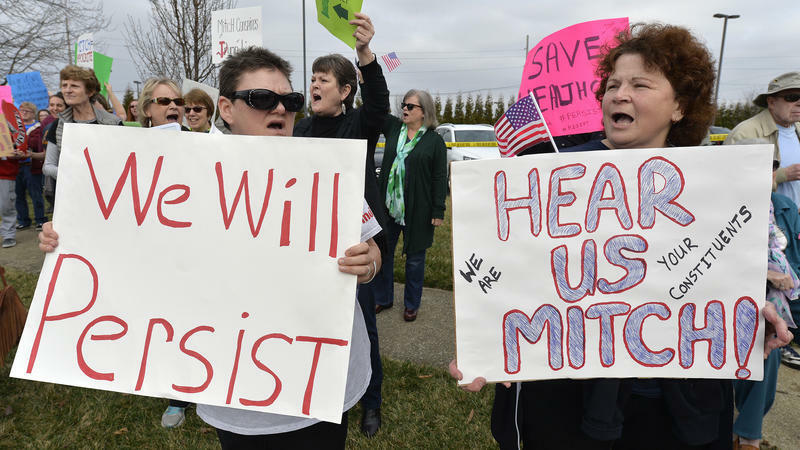 Asked about the protests facing members of Congress back home this week, White House press secretary Sean Spicer said, "Some people are clearly upset, but there is a bit of professional protester, manufactured base in there." 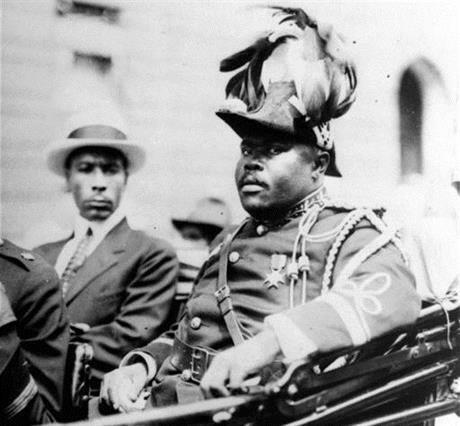 From Caribbean To Capitol Hill, Folks Ask: Why Didn't Obama Pardon Marcus Garvey? Most civil rights experts will tell you this: Before Martin Luther King Jr., before Malcolm X, before Nelson Mandela – there was Marcus Garvey, the Jamaican-born black empowerment leader who died in 1940. “Marcus Garvey was before his time," says Niyala Harrison, a Jamaican-American attorney in Miami and president-elect of the Miami-based Caribbean Bar Association. 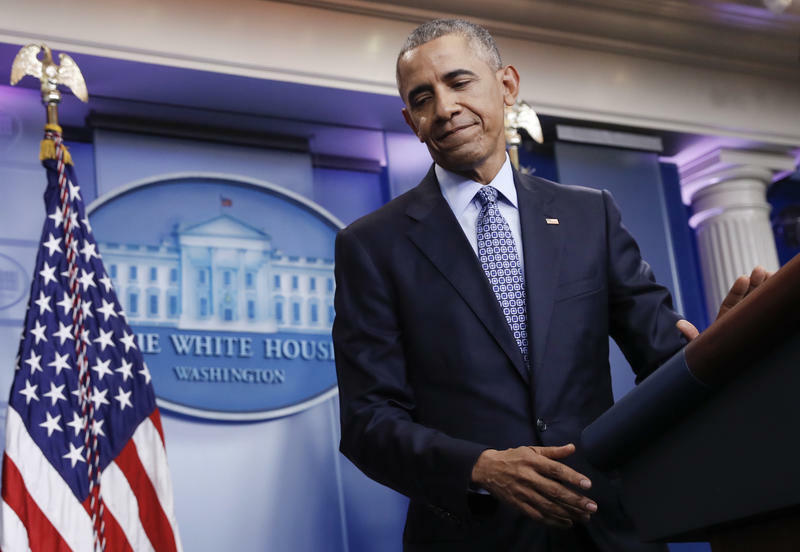 President Obama gave his final press conference at the White House on Wednesday, just two days before Donald Trump's inauguration. 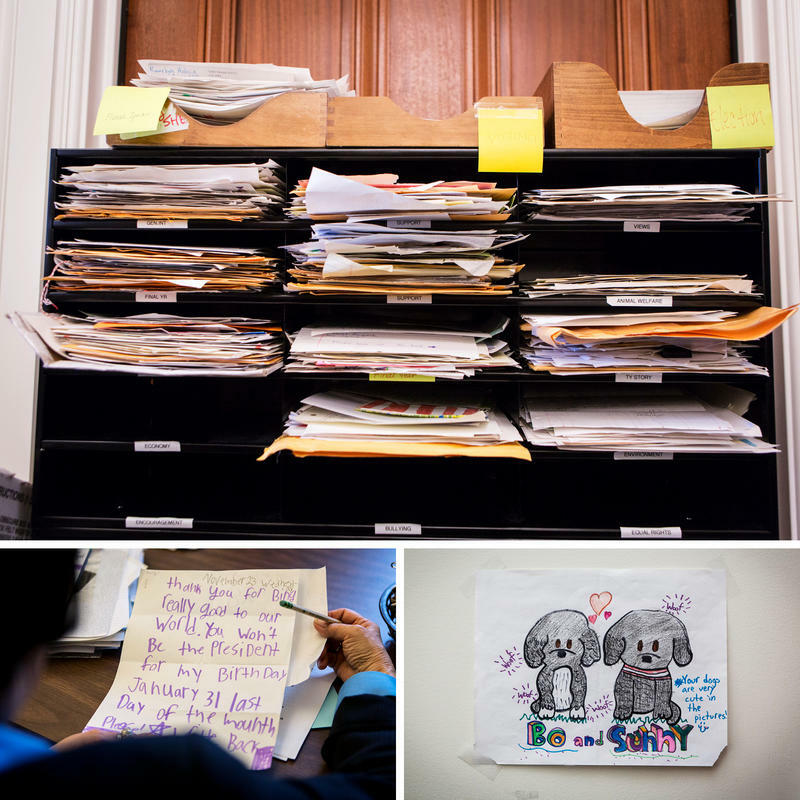 He reflected on his time in office and looked toward the incoming administration, ultimately concluding, "At my core, I think we're going to be OK."
NPR's politics team, with help from editors and reporters across the newsroom, annotated his remarks. 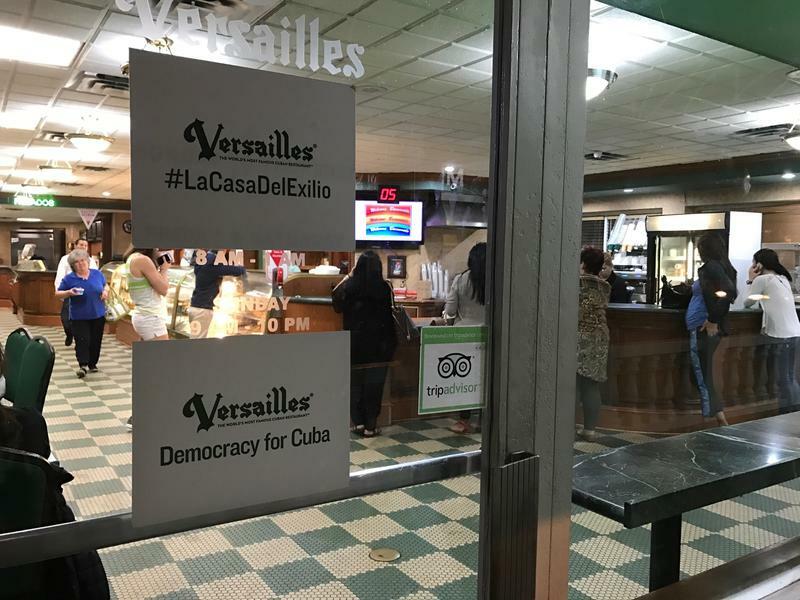 As it got dark on Thursday evening, Cuban Americans congregated in the light put out by the cafecito window of Versailles, the Cuban café on Calle Ocho, to talk about the sudden end of decades-old policy granting Cuban migrants special status in U.S. immigration.